On June 25 in World Cup history: Confetti greets Argentina after it beats the Netherlands to win 1978 final in Buenos Aires. Algeria eliminated after West Germany and Austria play out controversial match in Gijon, Spain, in 1982. After nearly 50 years of trying, Argentina finally got its hands on the World Cup trophy when it defeated the Netherlands 3-1 after extra time in front of a confetti-laden home crowd. 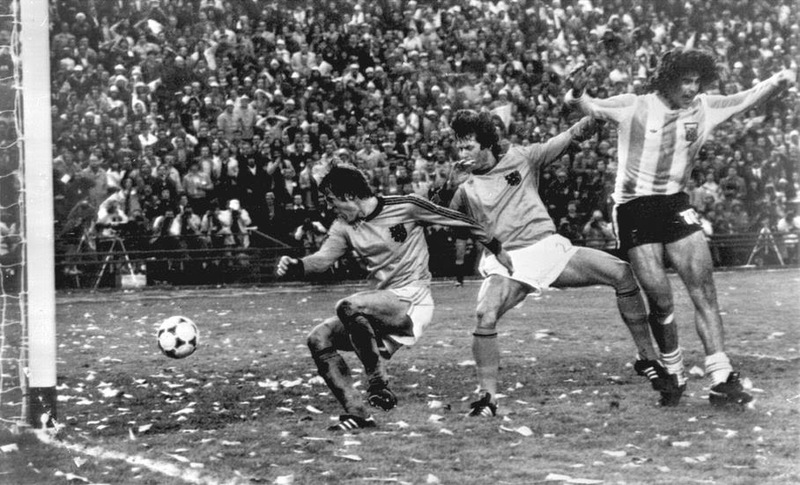 Inspired by striker Mario Kempes, who scored twice in the final to take his tournament tally to six, Argentina inflicted the second straight final defeat on the Dutch. They were without star Johan Cruyff following his last-minute withdrawal. Cruyff revealed a few years ago that he didn't board the plane to Argentina because of a kidnap attempt months before. At the time, there was widespread speculation that his absence was an act of protest against the military junta that seized power in Argentina two years earlier. Four years later, West Germany and Austria played out one of the most controversial games in World Cup history, the result of which meant Algeria was eliminated. In the final game of Group 2, the two met in the full knowledge that a 1-0 win for West Germany would be enough for both to progress to the next round. Algeria had won its final group game against Chile the day before. After West Germany took the lead early on through a goal by Horst Hrubesch, neither team did much to try and score the rest of the way. 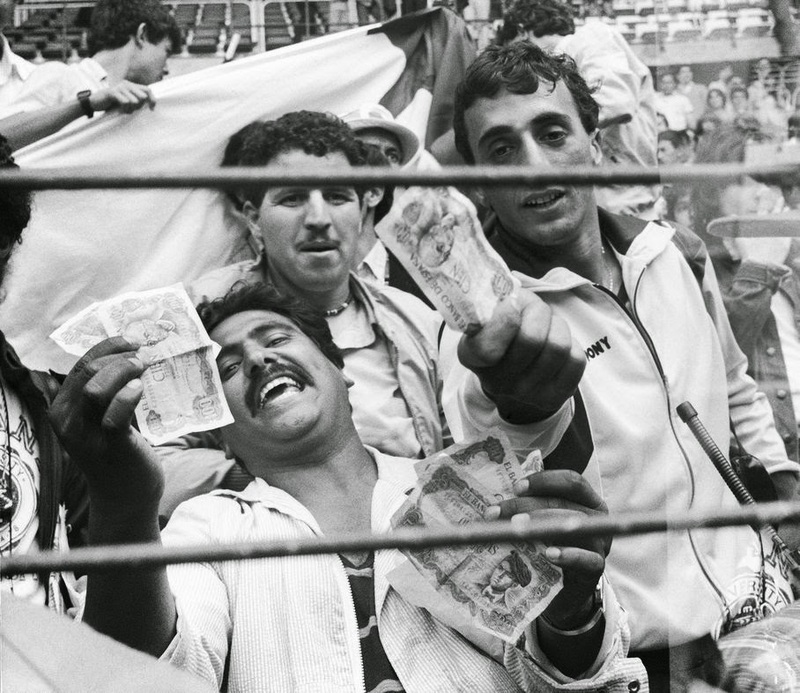 Fans of Algeria waved banknotes at the players. The game led to a change in the rules, dictating that the final group games would be played at the same time.